Hi my name is Gordon Vaughan. I am the proprietor of Chilton Antiques Centre which evolved 25 years ago from an Arts & Crafts Fair which was held every weekend at the garden centre. 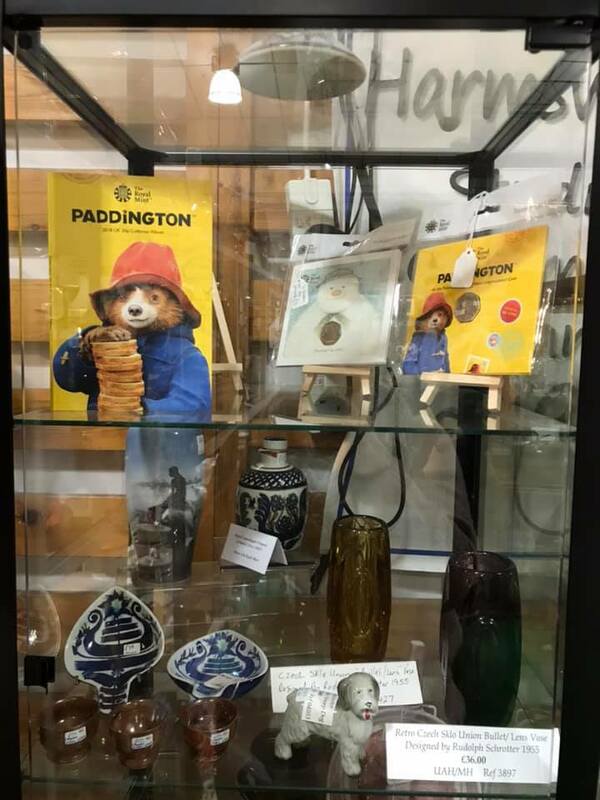 The centre hosts 30 dealers with an eclectic mixture of antiques and collectables including some more contemporary items in 2000 square feet of retail sales area. There is ample free parking and refreshments are available at the garden centre coffee shop. Julie Waters is my assistant who has been in the trade for over forty years and we are supported by Pat Sedwards and Clare Pinkney who are all familiar faces behind the sales desk. The team and I look forward to your visit. 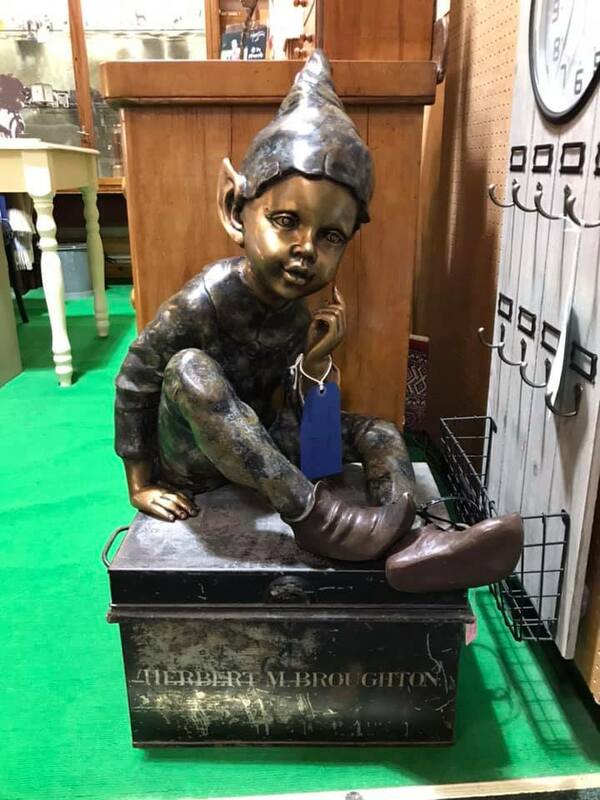 Stock is forever changing from our dealers so there is always a treasure to find .